ClassCast Nan &amp; Grandad's Garden. Grandparents gift. resin wall Plaque. 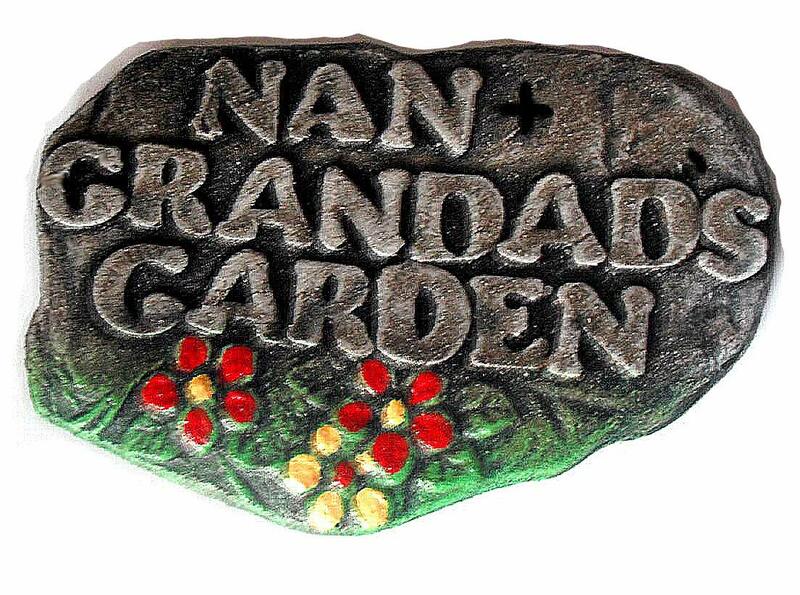 Garden ornament sign. 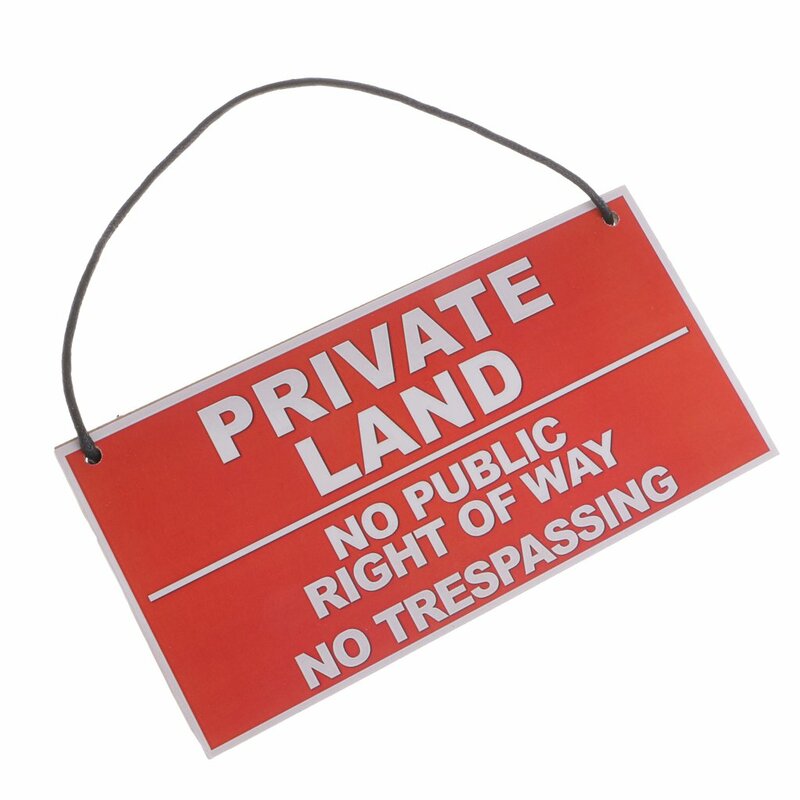 Garden sign. 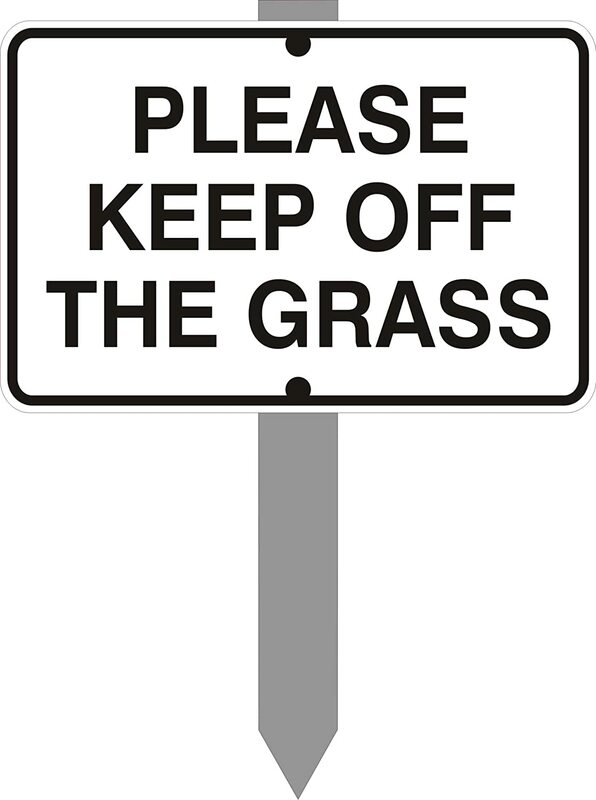 CMW Keep off the grass sign - 6" x 4"